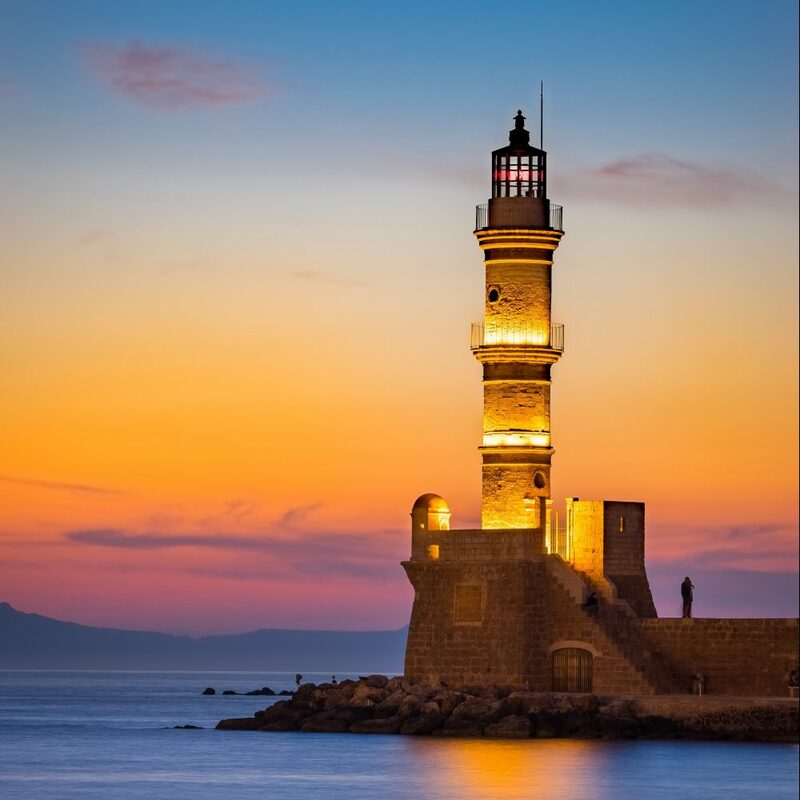 The beautiful region of Chania in Crete island in Greece is an idyllic place for relaxing summer holidays. 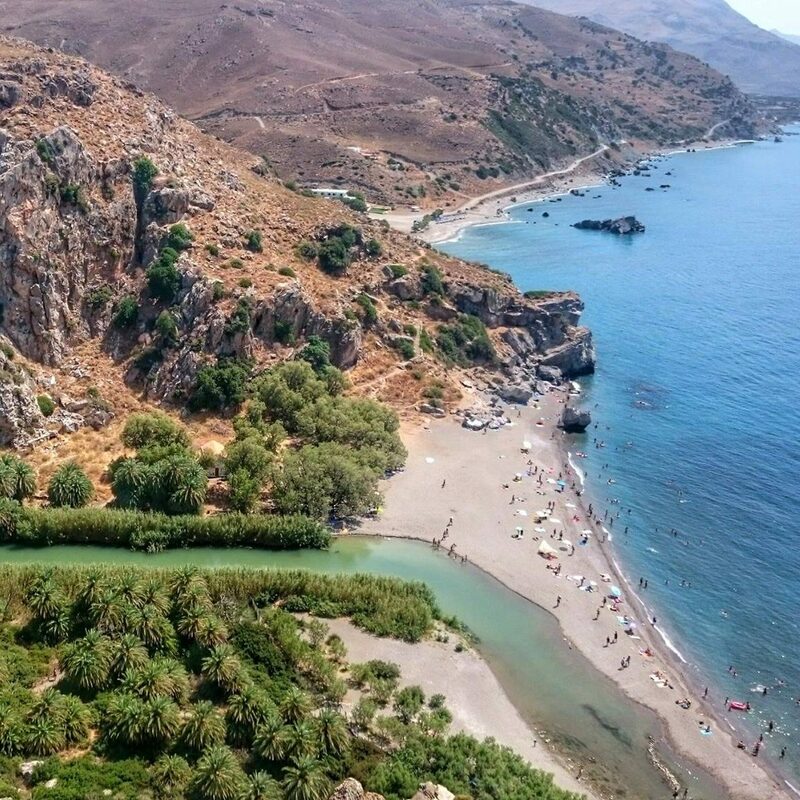 From one side to another it is filled with stunningly beautiful beaches, picturesque villages, natural wonders, enchanting gorges and spellbinding historical sites and attractions. 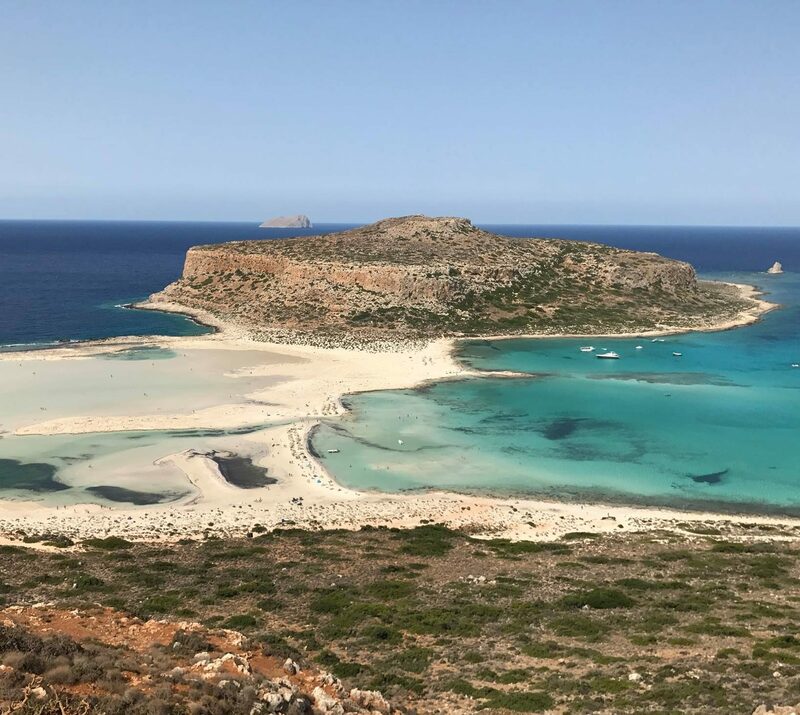 Follow the traces of the past, visit the villages and canyons, the museums and monasteries and grab a comprehensive Chania beaches guide and a beach map to visit some of the best beaches of the region. 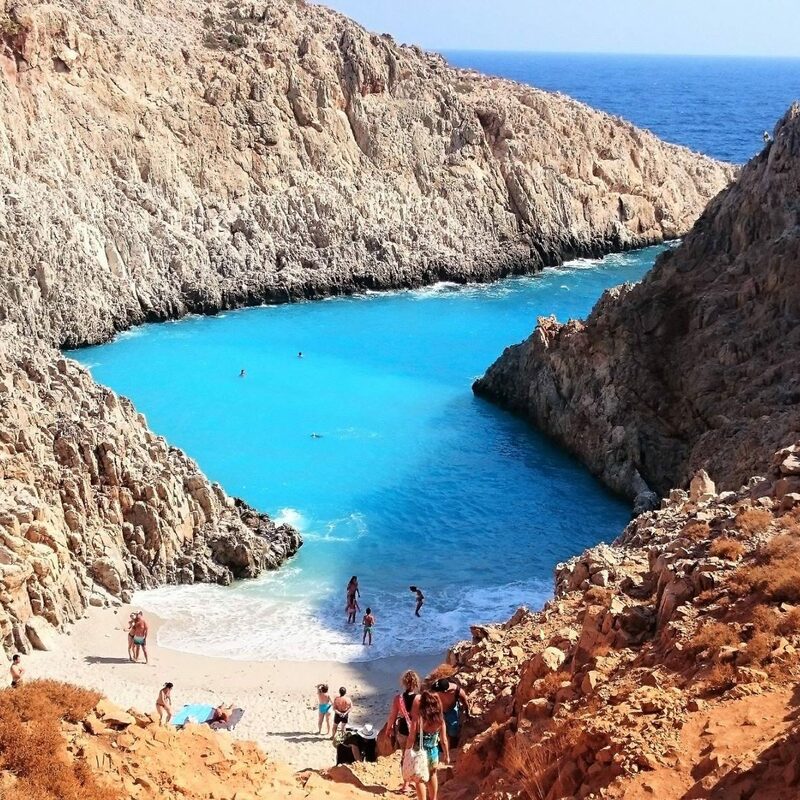 Plan your holidays to Chania, Crete and discover the beauties of the world hidden within a single island.